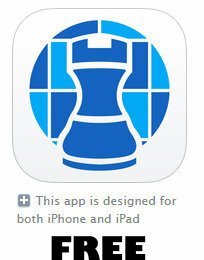 "Chess at ICC" is the best online chess experience there is. Join our vibrant community of players, ranging from beginners to Grandmasters - all ready for you to watch, play or learn from, 24 hours a day! Founded in 1995 we're the longest running online chess site in the world! This is an invaluable chess companion for players of all levels, from beginner to the strongest master. 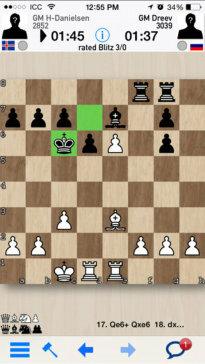 It's a fun way to play chess and improve your game. It's also a great way to meet people from around the world.